National Skill Development Corporation (NSDC) roping in the Bollywood actress as an ambassador for the Skill India Mission to motivate youngsters to hone their abilities through a media campaign. The actress expressed her interest in the government’s Initiative. 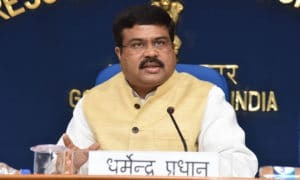 Earlier the youth icons like Indian cricket captain Virat Kohli, former cricketer Sachin Tendulkar, Actors Sidharth Malhotra and Shabana Azmi and singer Mohit Chauhan were associated with the Skill India as goodwill envoys . “As brand ambassador we have given a letter to Priyanka Chopra. The interest had come from her,” National Skill Development Corporation MD and CEO Manish Kumar said. According to Kumar, the media team associated with NSDC will try to encash the global youth icon image of Priyanka by projecting the same through a campaign to motivate youngsters to hone their abilities through the mission. 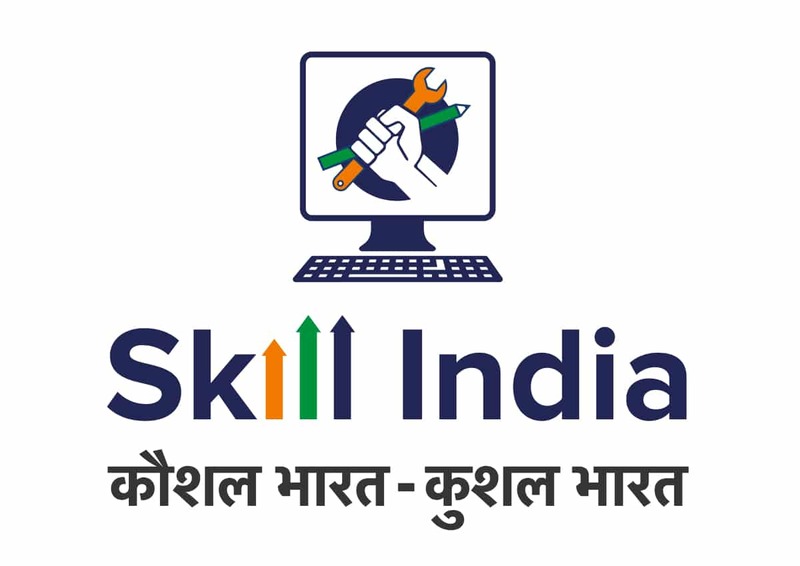 Prime Minister Narendra Modi has launched the Skill India campaign in July 2015. The Government set a target aims to train 40 crore people by 2022 through its initiative.